When you’re a young professional, you can expect to experience moments of doubts regarding the path that you’re walking. You can feel discontented, unsure if what you’re doing is truly what you’re supposed to be doing, and you can feel very frustrated and powerless about the many variables that impact your job and life. But you can’t let these emotions discourage you from moving forward; otherwise, you may end up spending a long time just wandering about aimlessly. Instead, use these to refocus on what you truly want to achieve. Focus is key when you’re young and you have this desire to be set for the future. One of the most important pieces of advice that self-improvement gurus have is to “act your way into the life you want.” They say it helps to “pretend” to be the person you want to become; this will strengthen your actions and build your sense of self. Say, you long to have your own retail store; you can already start gathering inventory for it. Or, if your life’s passion is to be a full-time yoga teacher, gather the courage to teach a small yoga class in the office. Another highly recommended strategy to establish a solid path in terms of career and life is to practice guided imagery. Through this form of meditation, you learn to come to terms with the barriers and concerns you’re currently dealing with and conjure up power within you to deal with every single one of them. Likewise, with guided imagery, you can identify the tools you already have, such as those you’ve used in the past to overcome similar obstacles. Furthermore, the regular practice of guided imagery is the perfect opportunity to establish the process that you need to take in order to take leaps in the path you’re on that will lead you to your goal. These leaps are not mere activities that you need to execute; these include the right mindset, so even if there’s opposition around you, you remain concentrated on the goal and you don’t feel any form of guilt for pushing for what you want. Indeed, the key to success with this objective is focus. 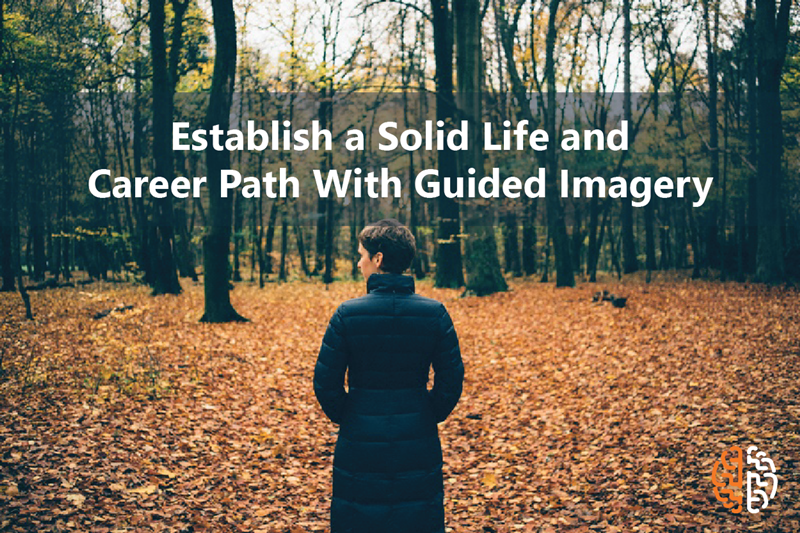 With guided imagery, you can just focus on yourself and learn to powerfully visualize the life or career that will bring you joy and satisfaction. Through effective visualization, taking “physical” action and getting to your intended destination will become a lot easier.